I love a mystery, but sometimes one can be too mysterious even for me. 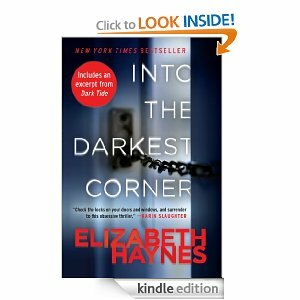 That was the case with Into the Darkest Corner, a psychological thriller by Elizabeth Haynes: I suddenly realized after reading nearly a third of the darned thing that I had no idea what it was about. Okay. I did have some idea. Catherine Bailey, the heroine, is a single woman suffering from obsessive compulsive disorder, apparently brought on by terrifically bad experiences she had several years before. Catherine is so obsessive and compulsive, in fact, for the novel spends scores of pages simply going over how she locks and then checks, then relocks and rechecks her apartment door. Repeatedly. Ad nauseam. Catherine seems to have two men in her life – a lover who is the focus of whatever chain of circumstances turned her into a nervous wreck and a doctor who lives in the apartment upstairs who takes a liking to her as a neighbor and tries to help drag her back from her mental illness. And that is pretty much the sum of what has happened so far, 120 pages into the novel. The only real action has been a drunken co-worker’s attempt to force Catherine to kiss him – an effort that was broken up before the unwanted sexual contact occurred. 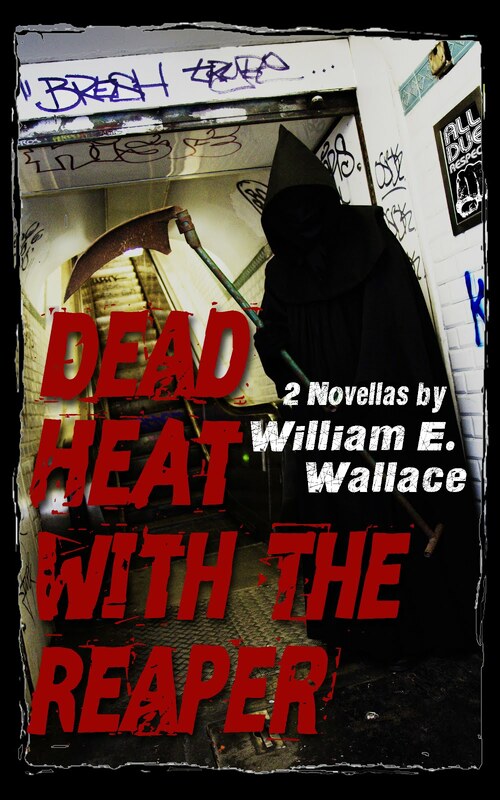 For most of the book, there is an aura of violent menace just below the surface of daily events, but that is it. For a thriller to thrill me, I require a bit more than that. Elizabeth Haynes isa police intelligence analyst when she isn't banging out thrillers. On the surface, this should be a winner. Haynes is a police intelligence analyst and she has clearly done her research on obsessive compulsive disorder because she hammers Catherine’s disarrayed state of mind at every opportunity. 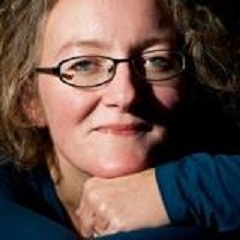 And the woman can unquestionably write: her language is elegant, her periods fully rounded, her vocabulary excellent. The dialog seems believable and the relationships between protagonist Cathy and the other characters so far have been credible. But the book just seems to sit there, inert, without enough action – of any sort, physical or psychological -- to maintain my interest. I really wanted to like this book, Haynes’ first novel, otherwise I wouldn’t have read as much of it as I did before giving up. I am sure that something must happen by its last page because it was selected Amazon’s best book of 2012 and I am told a film based on it is in development. Unfortunately, I felt that by the time I was more than a quarter finished with it, the author should have shown me at least one bit of drama reward me for having suffered through all those door and window lock checks Catherine keeps doing. And I felt that if I continued reading this novel without that reward, I would be demonstrating a sort of obsessive compulsive behavior myself. I reluctantly give it one noose. If I find myself with enough time and energy to take another crack at it and it turns out that I gave up too soon, I may revisit this review. But for the time being, I can’t really recommend Into The Darkest Corner. Render Unto Caesar . . . This Model is Not a Lemon! This "Private" Should Only Be a Buck!